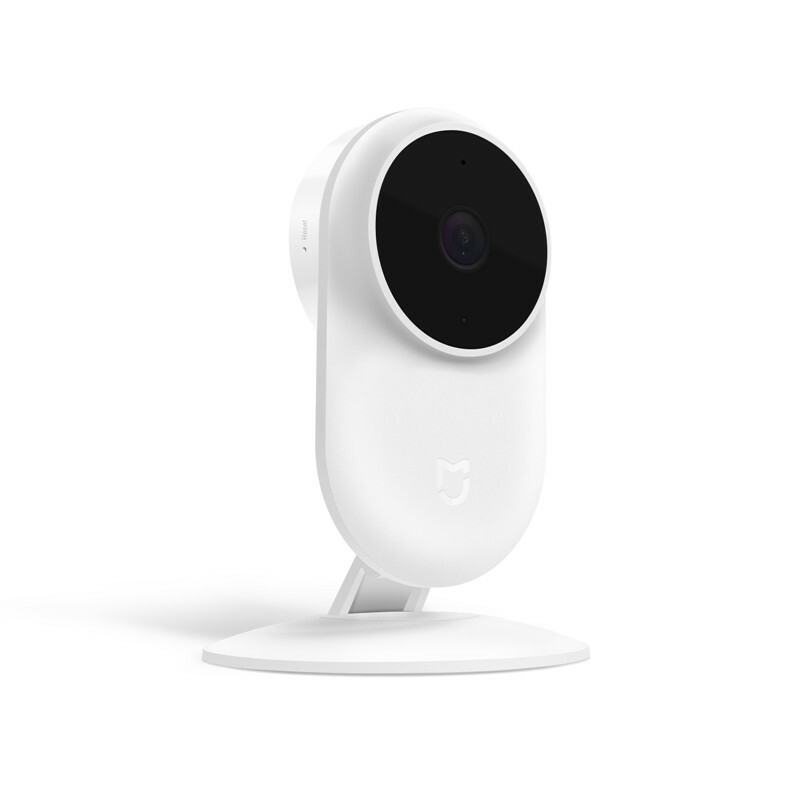 Successfully Added Xiaomi Mijia Smart IP Camera - 1080P, 130 Wide Degree, 10m IR Range, Two Way Talk, APP Support to your Shopping Cart. With the Xiaomi Mijia Smart IP Camera, it will provide 1080p high-quality video image with 20fps rate. It has 130-degree wide-angle lens to cover more area. 10 pcs 940nm IR light make the night vision range up to 10m. The Xiaomi Mijia Smart IP Camera update the voice call and has phone call experience. It supports Micro SD card up to 64GB recording and allows you to watch back previously shot footage at any given moment via the App.